 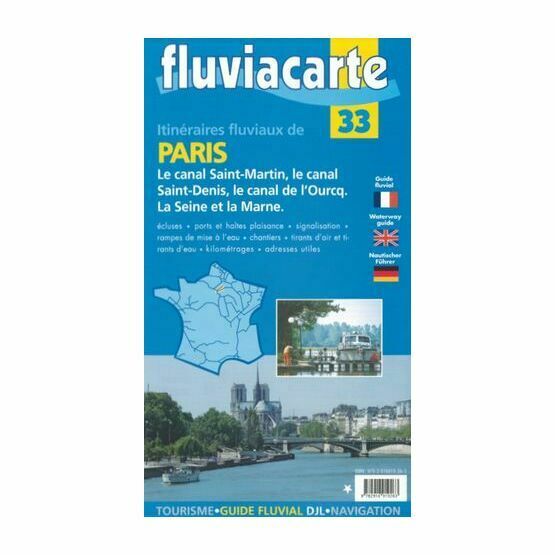 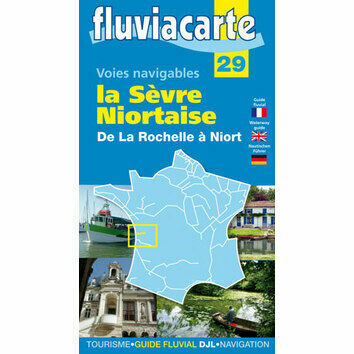 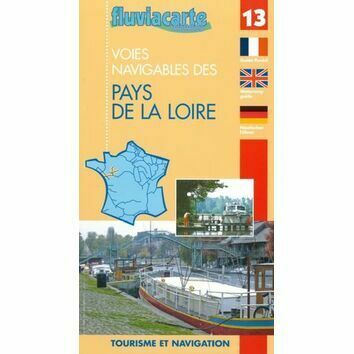 The Navicarte No.33 guide covers Le canal de l'Ourcq et canaux de Paris (Canal Saint-Denis, Canal Saint-Martin, Canal de Chelles, Canal de Chalifert and La Marne. 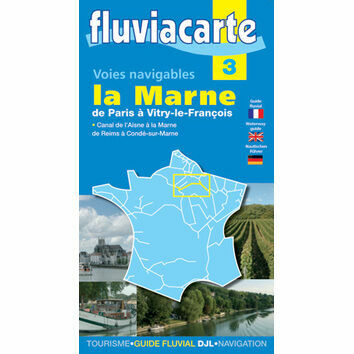 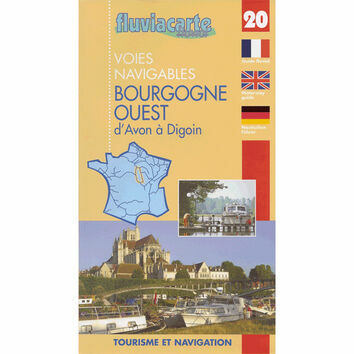 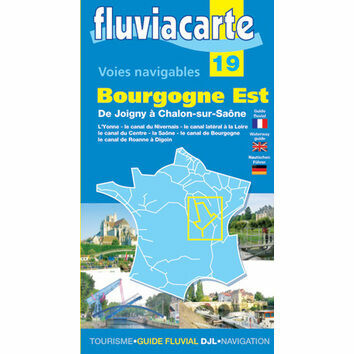 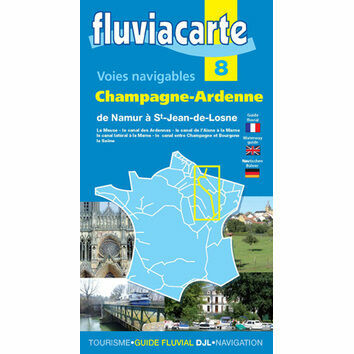 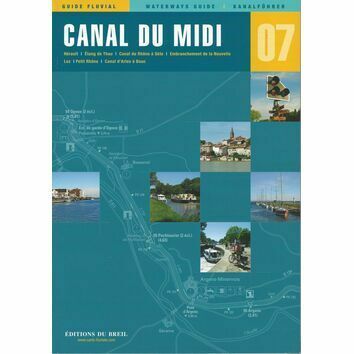 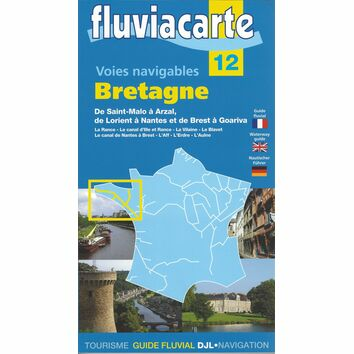 This very detailed guide features annotated maps and general information on these fantastic French waterways. 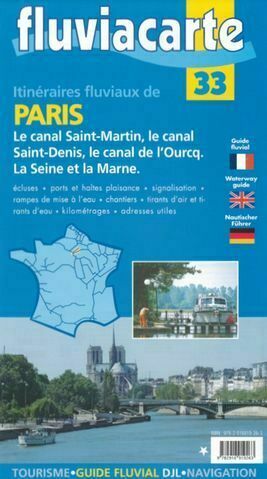 The guide is printed in French, English and German.